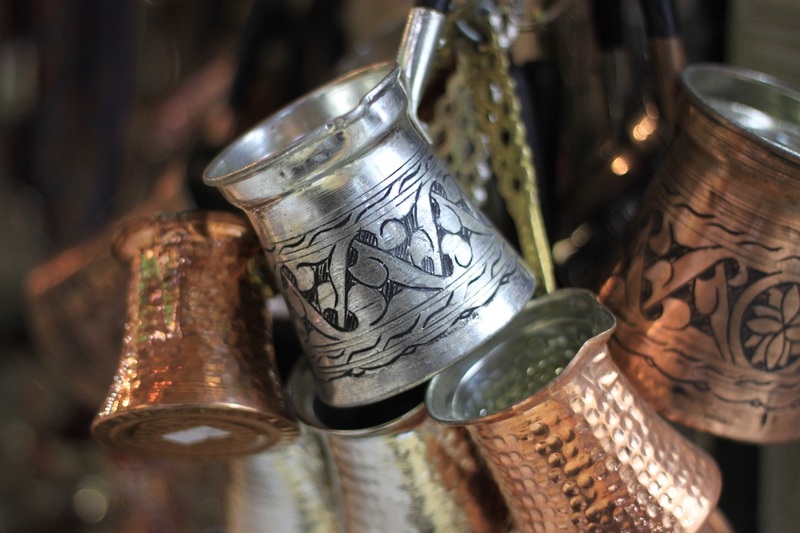 Istanbul’s Bazaars: Beyond Commodities | What an Amazing World! “Are you okay?” a young shopkeeper of an antique shop asks Alexander, probably taking the heed from the walking stick on his hand. “Yeah, I’m fine. Where are you from?” Alexander replies. People from all over Turkey and other countries come to Istanbul for the very same reason with the Afghan boy, looking for a better living. For centuries, Istanbul – then Constantinople – has been one of the most thriving trade ports connecting East and West. 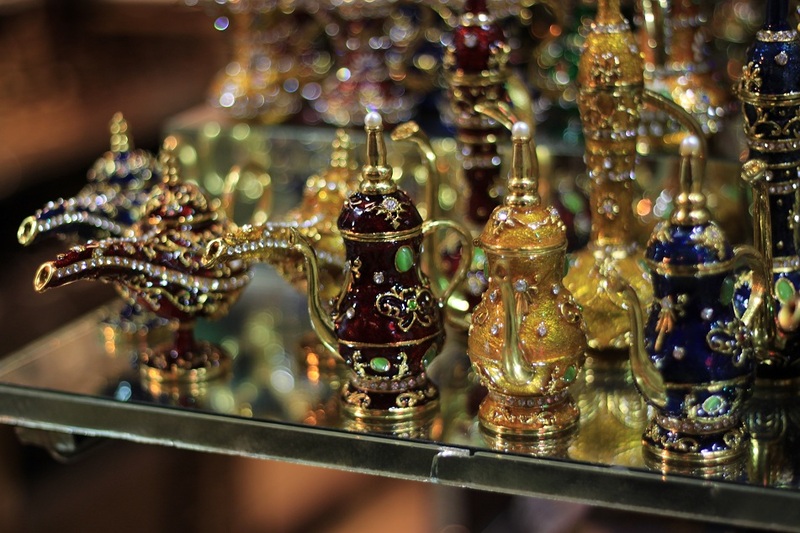 Exotic commodities, exquisite fabrics and other highly sought-after goods fill the bazaars of the city. 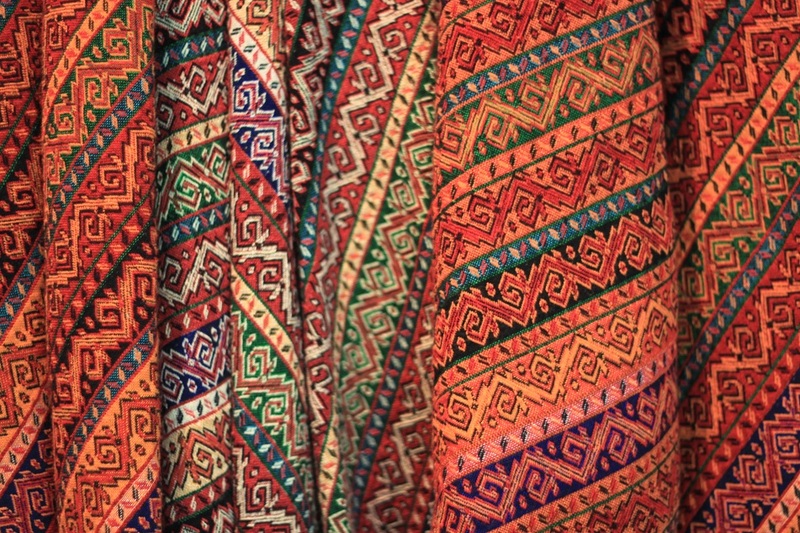 In the covered labyrinth of the Grand Bazaar, a multitude of colorful textiles, rugs, silverware and souvenirs tickle or assault the senses, depending on one’s preference of a market or bazaar. 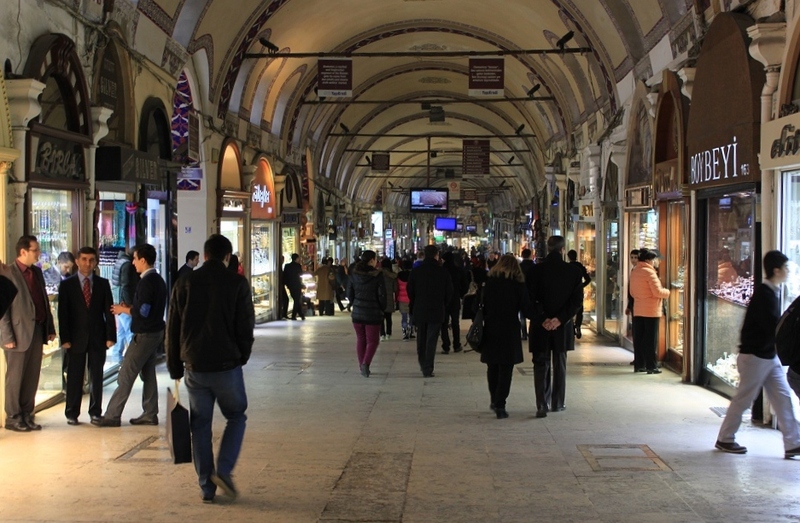 First built in the mid-15th century not long after the Ottoman conquest of Constantinople, Grand Bazaar was further expanded and modernized over the centuries. 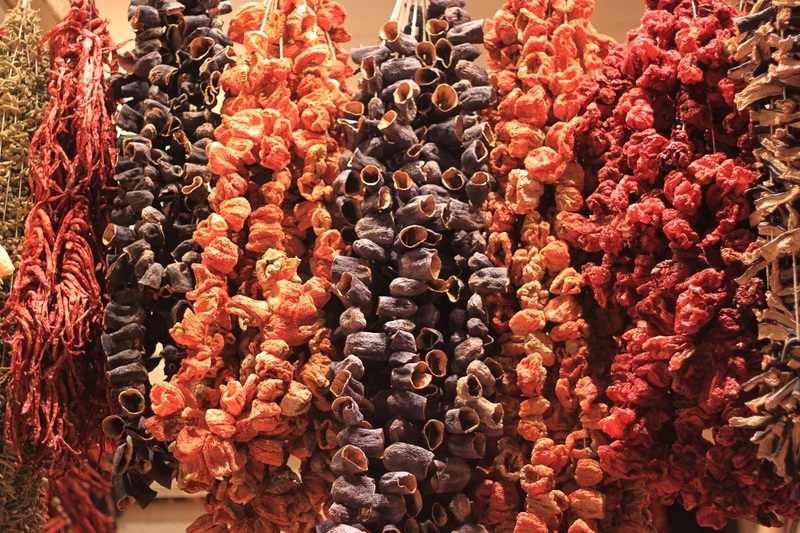 From a throng of textile traders, now with more than 3,000 shops and 26,000 employees Grand Bazaar is one of the world’s largest and oldest covered markets. Another man named Bekir stands in front of his clothing stall. His face signifies Eastern European features. Curious with his facial features, Alexander poses a question. “I am” Bekir answers. “But my grandparents moved to Kosovo once, before coming back to Turkey and residing in Istanbul” he quickly adds. However, not everyone left their homes for Istanbul merely to search for a better living. A man in his early 30s called Aydin who owns a rug store in the bazaar came to Istanbul from his hometown in the heart of Anatolia. “He wanted to take me along and I agreed. But before leaving for the States, we had a transit in Istanbul. During our short stay here I went to the Grand Bazaar. And I fell in love with it.” Aydin cannot hide his smile, the smile of contentedness, a true one. Some people moved to Istanbul to find a better living, leaving the ordeal back at home. But some others find it their calling to settle in this corner of the world, out of love and passion. What a beautiful post, Bama! 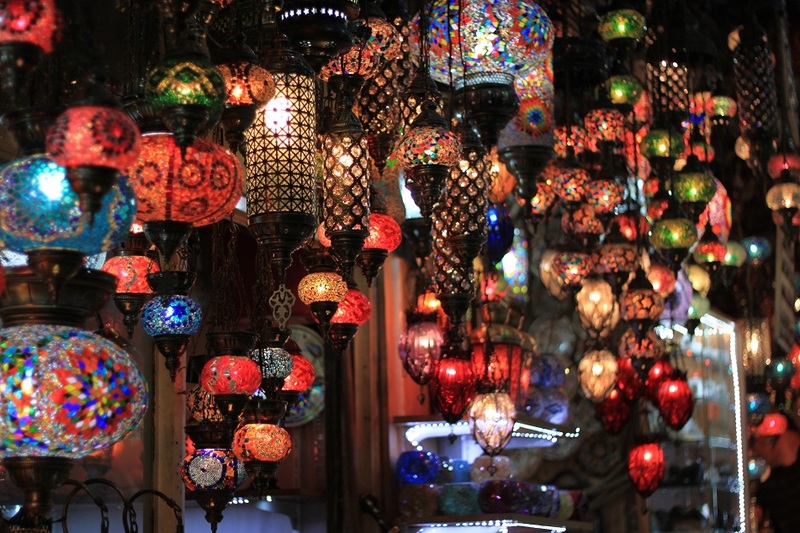 All those lamps, spices and alleyways certainly bring out the magic of Istanbul. The story is wonderful too, I especially love how you included the bits of dialogue – sounds like Alexander would make a very good journalist! Thanks James! The ambiance of the Grand Bazaar was truly magical as you can imagine the same trade activities have been carried out for centuries. I have to give the credit to Alexander as he did most of the conversations, and apart from a good journalist I think he would also make a brilliant photographer. You should see his photos! It’s a beautiful trip, indeed. I love the way you write those interesting moments. 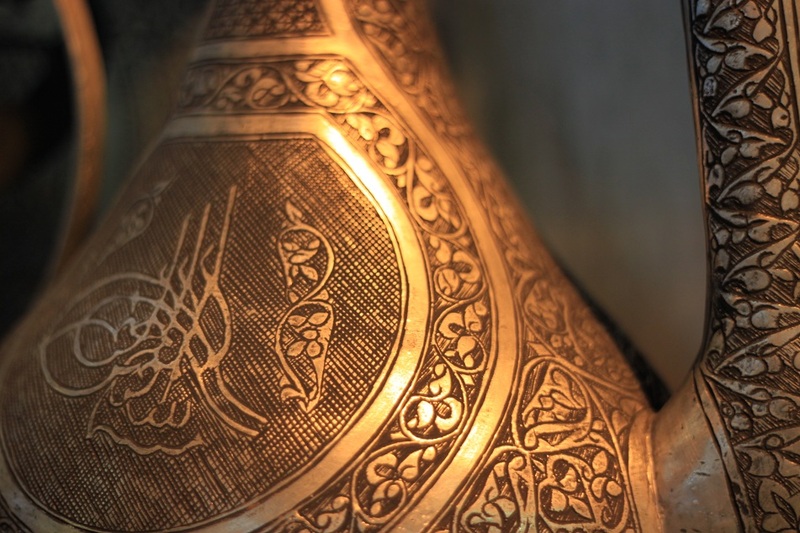 I really love your article on Istanbul with Rumi’s poetry for the magazine. It’s a very interesting and amazing way to see the lives of the Istanbulites combined with the perspective of a great poet. In many ways, that particular piece of writing inspired me so much how to write richer and deeper posts in the future. As for Aydin and Bekir, I really enjoyed interacting with them. They’re such nice people, indeed. Your photos and description are superb! The colors and intricate detail on all the artwork…people’s creativity and patience involved is astounding. I can almost smell those spices! Wow thank you Marilyn! I really appreciate your kind words. 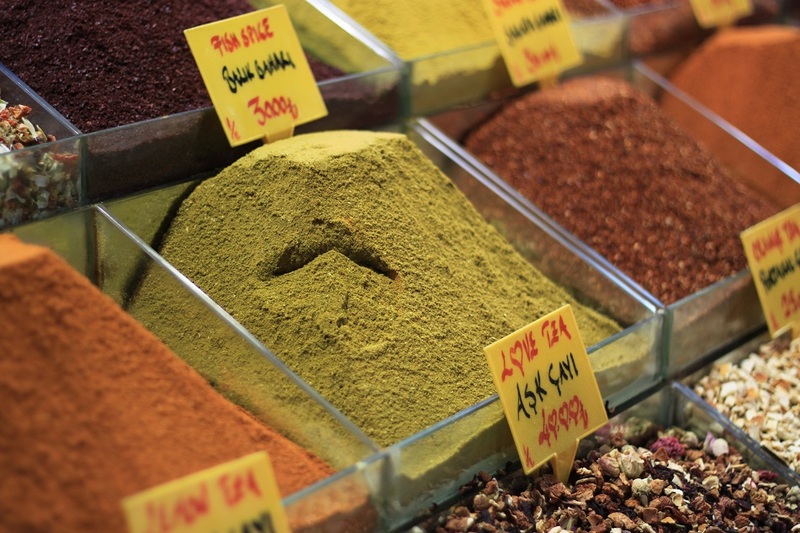 Visiting a market is always an interesting experience, let alone going to the Grand Bazaar. Hi Bama, Nice to read about the people instead of just the market itself and the merchadise. And those people had wonderful story to tell. 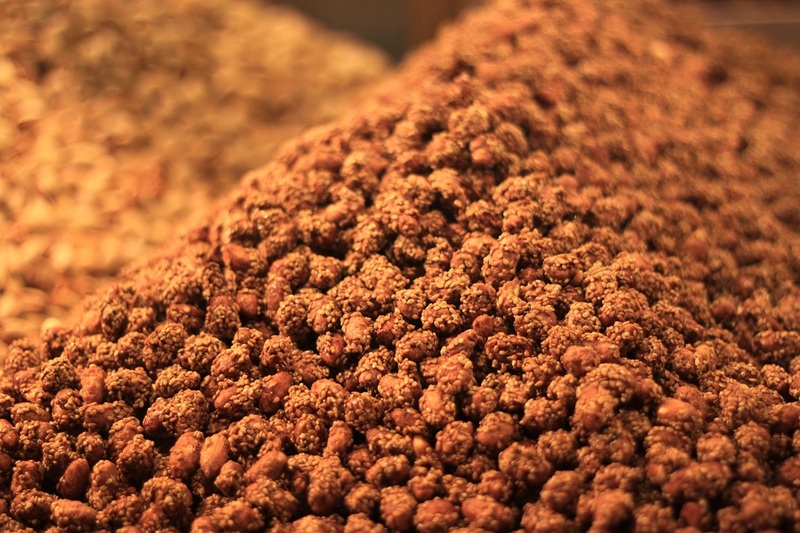 Of course love your shots of the market and the commodities. 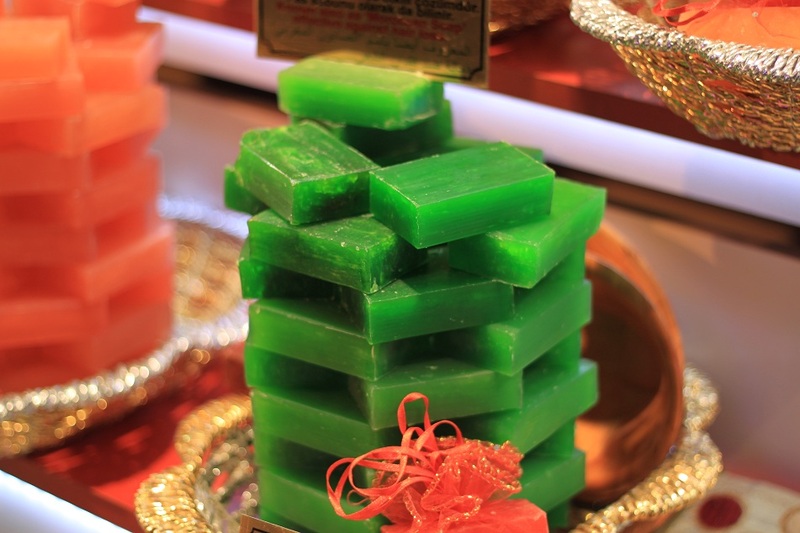 They bring back fond memories of sights and exotic smell of the Grand Bazaar. Thanks Marisol! 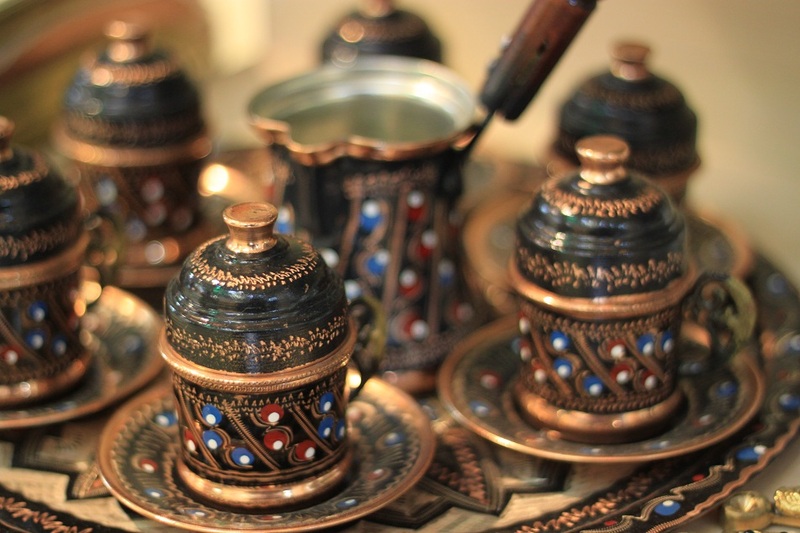 Of course the Grand Bazaar is filled with great stuff. But we often miss the story behind those things, the people and the place itself. It was truly an amazing experience being able to listen to some fascinating stories from the vendors. 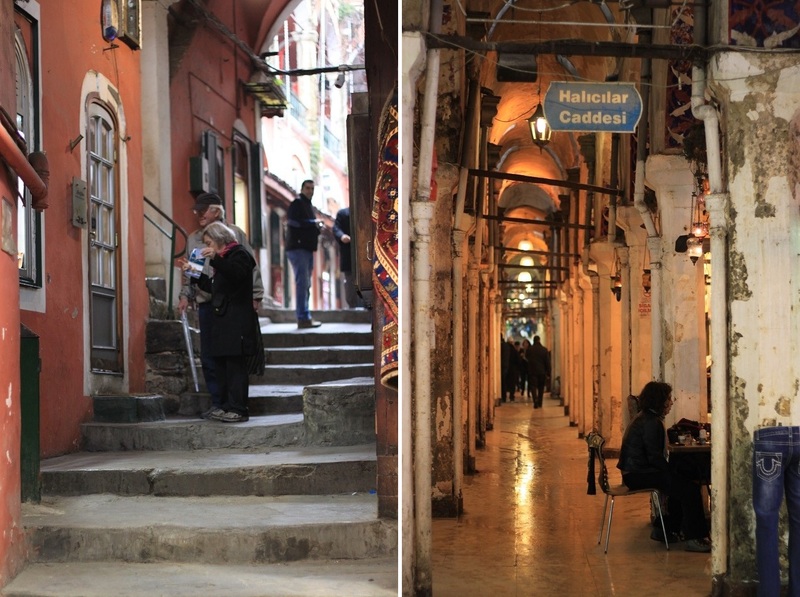 I would belong to the latter group if i ever migrated, even if the Grand Bazaar was not my favourite place in Istanbul 🙂 Beautiful post Bama – engaging narrative and wonderful images as always – loved it! Thanks Madhu! Life is full of mysteries. We’ll never know what we’re going to get from the choices we made or we will make. But in the end there will be interesting stories along the way, if we embrace life wholeheartedly. Terrific photos. I’ve been wanting to travel to Turkey for years now, will have to go soon! Did you buy yourself anything at the bazaar? 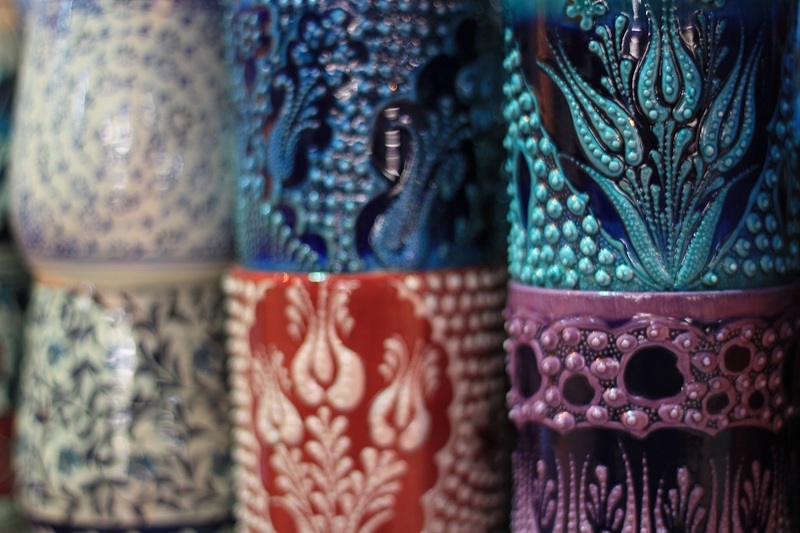 Gorgeous photos, and I love the stories about the shopkeepers too. Thanks Jessica! Getting to know the locals would always give us interesting story, indeed. I love all your fabulous photos especially of the tiny roses! I someday have to go to Istanbul!!! 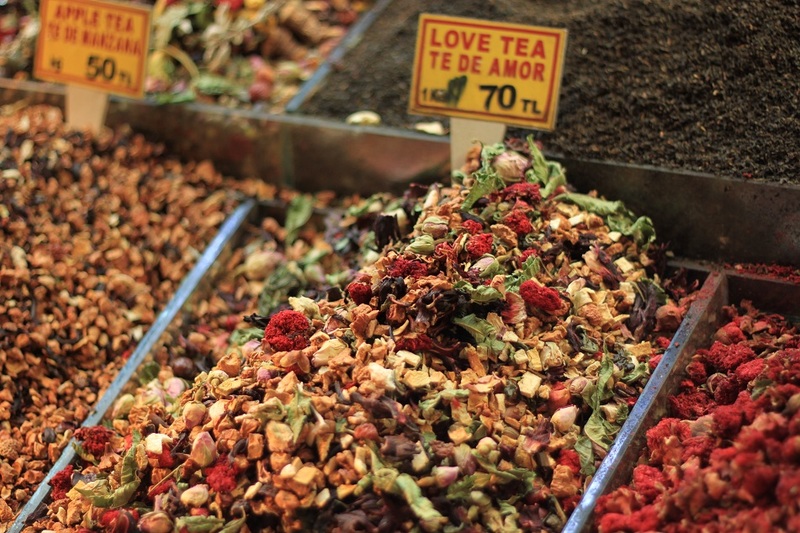 Istanbul truly is a magical city and I know you would love it! Aakkk… Istanbul is beautiful! Yak. Saving up! The great thing about visiting Turkey is the fact that Indonesian passport holders don’t need a visa in advance. 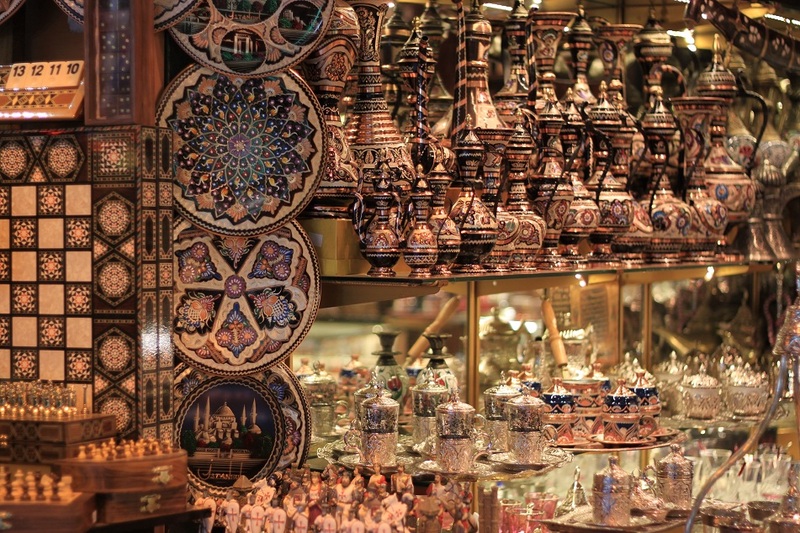 When you go to Istanbul you really need to explore the Grand Bazaar. It’s really beyond goods. Hey!! I absolutely love your blog! The pictures are just beautiful! This is amazing ! So happy I stumbled upon this. Great photos 🙂 Keep up the good work! Stunning photos! I am only going to Kusadasi on an upcoming trip, I am so disappointed I won’t get to see more of Turkey! I also loved the detail and the storytelling of the post – it is rare to find a blog post that can capture attention for the entire length of the post. Wonderful, thank you! Bama, gorgeous captures! I got lost in that market long ago. 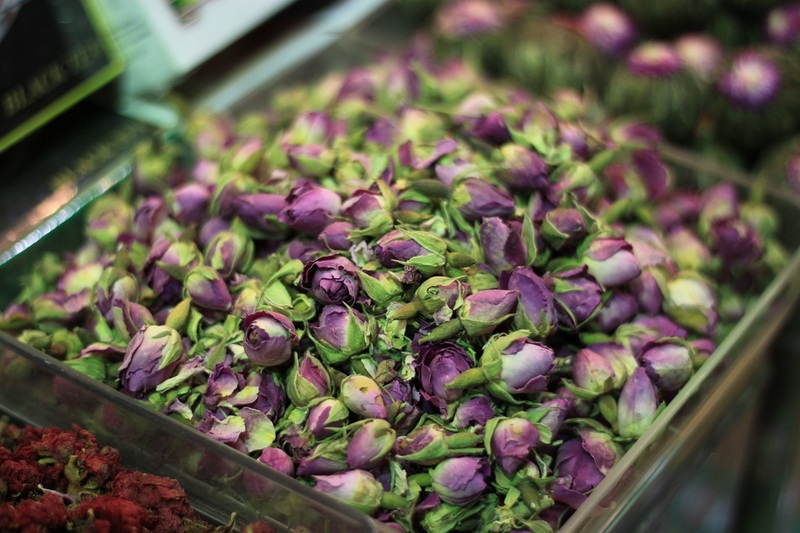 🙂 I particularly like the captures of the spices, lamps and rose buds. What kind of lens did you use? Thanks Tricia! If I were wandering around the bazaar by myself I would probably have got lost as well. 🙂 I used a 50 mm fixed lens, f/1.8. I’ve been eyeing a prime lens for a while. Seems it’s a great way to go. Thank you for sharing the details. what a beautiful blog, looking forward to see it , in my own eyes. amazing color of those art !!! Thank you for all of your comments! Hopefully you’ll get to see the beauty of Istanbul soon. You know I really want to visit Istanbul someday. What a wonderful blog. Thanks for dropping by! Istanbul is truly one of the world’s greatest cities, and it never fails. Good luck with your future plan to visit Istanbul!